!!! 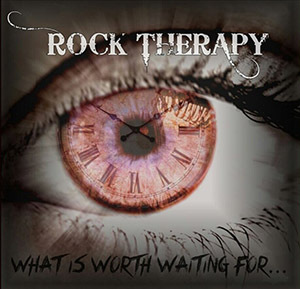 We are Rock Therapy !!! « !!! Coming soon !!! Therapy EP !! !